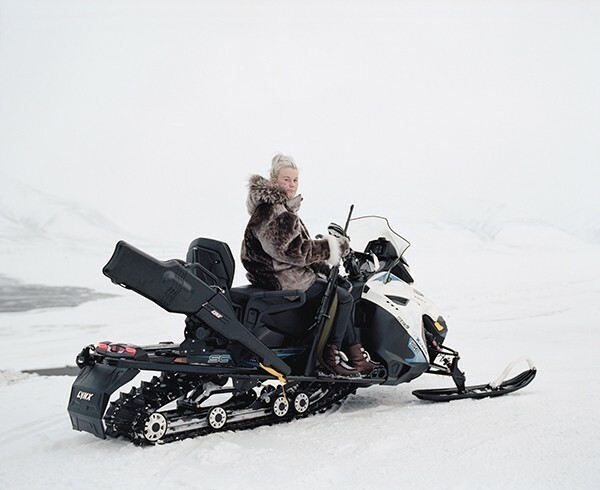 Svalbard – An Arcticficial Life presents an uncommon society that emerged in the very North of our planet, in the Svalbard archipelago. Julia de Cooker created this photo project based on a feeling of »strange normality«. Where the polar landscapes give an impressive sense of power, life seems unreal and familiar at the same time. A surprising place where one cannot find a single tree to build a house. In contrast to its hostile environment the modernity of the city surprises. 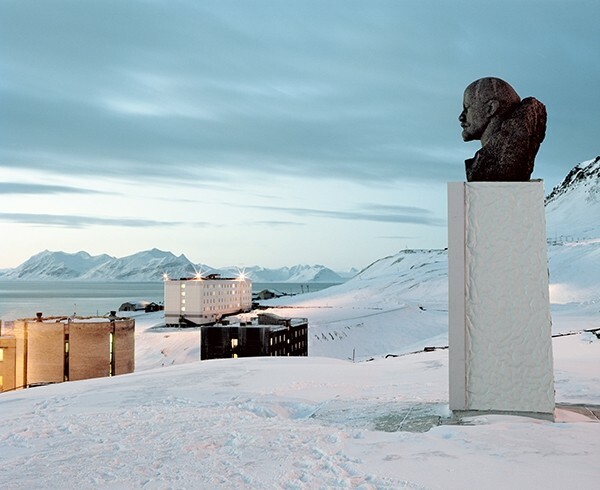 Svalbard never knew an indigenous population; it is one of the rare places on earth without traditions. 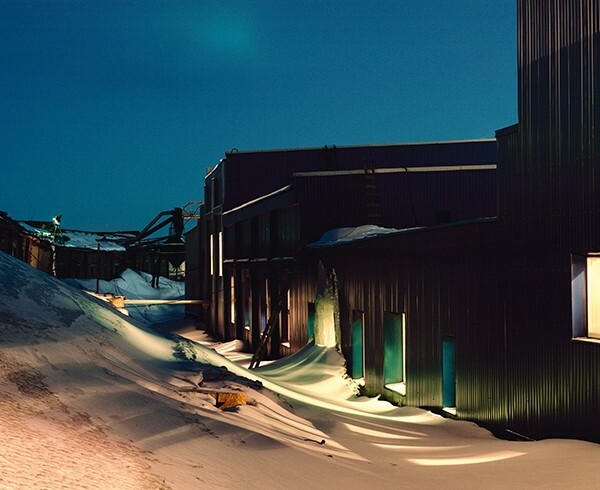 So close to the North Pole, a small atypical community lives out of step with the rest of the world, a bubble of 2,300 inhabitants from more than 40 different countries. This population, of which about a quarter changes every year, is almost science fiction. 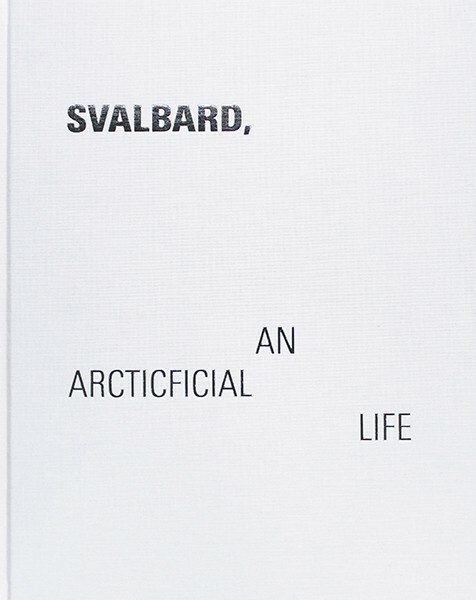 Svalbard is a temporary place for temporary life, a passage: except accidentally, no one is born and no one dies there. 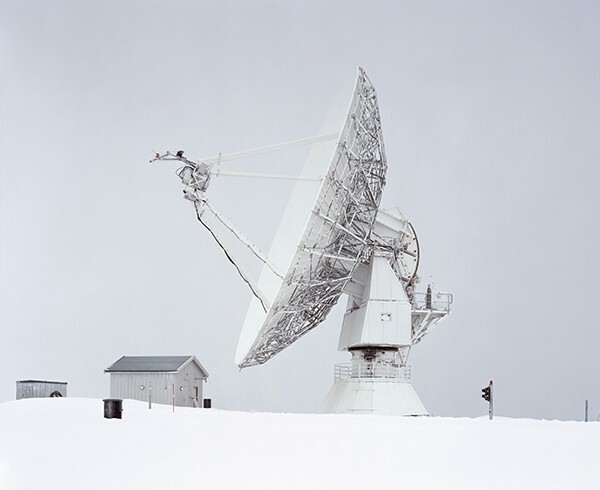 Julia de Cooker is a French/Dutch photographer based in Paris.